It's not about the high anymore. Medicinal marijuana dispensaries say patients increasingly prefer strains that relieve pain, but don't come with dazed, psychoactive effects. These strains contain higher cannabidiol (CBD) compounds versus tetrahydrocannabinol (THC) compounds — the chemicals responsible for most of marijuana's psychological or "high" effects. CBD strains are used to treat everything from inflammation to anxiety. "We deal with a lot of older patients out here," says Dion Grider, owner of J.D. 's Collective Garden, a medicinal dispensary in Elk, north of Spokane. "Our average patient age is 50... and what they're interested in is safe, tested medicine." Most of Grider's patients use marijuana as pain relief for ailments like arthritis and the nerve-cell disorder known as Lou Gehrig's disease. The CBD trend Grider has noticed in his small timber town is part of a national trend to legalize CBD-dominant strains. Spokane's Northside Alternative Wellness Center reports similar trends. Representatives from the center say CBD strains — particularly a Seattle strain called Wizard's Garden — are popular among cancer patients who have never used marijuana before. In July, Representative Scott Perry (R-Pa.) introduced the Charlotte's Web Medical Hemp Act of 2014, a bill that would "exclude therapeutic hemp and cannabidiol from the definition of marihuana" under the Controlled Substances Act. The bill would define plants with 0.3 percent THC or less as something other than marijuana. 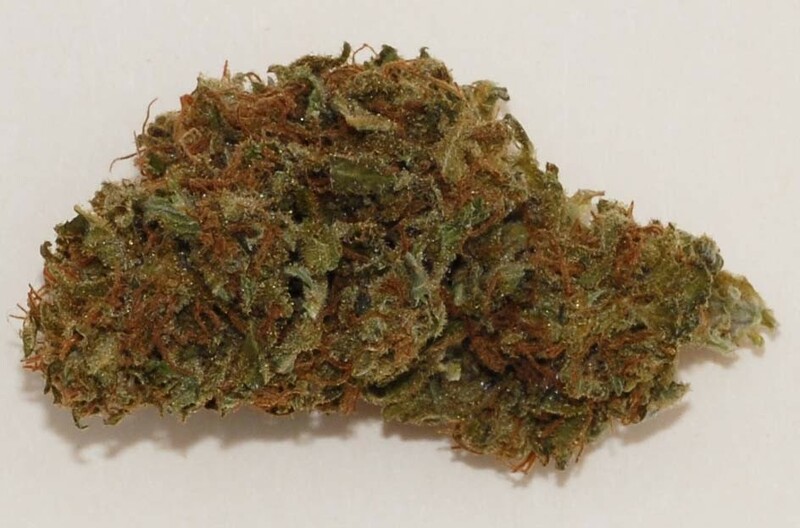 Thsese CBD-rich strains include the likes of Charlotte's Web, Cannatonic, Harlequin and Sour Tsunami. The bill was inspired by Charlotte Figi, a 8-year-old girl in Colorado diagnosed with Dravet Syndrome — a rare type of epilepsy that caused her to have 300 grand mal seizures a week. Regular doses of cannabis oil reduced the seizures to about four per month. While the bill remains in committee, it's not without support. This year, 11 states have passed bills legalizing or loosening regulation of CBD cannabis. Grider's business — and purchasing agents — are following suit.